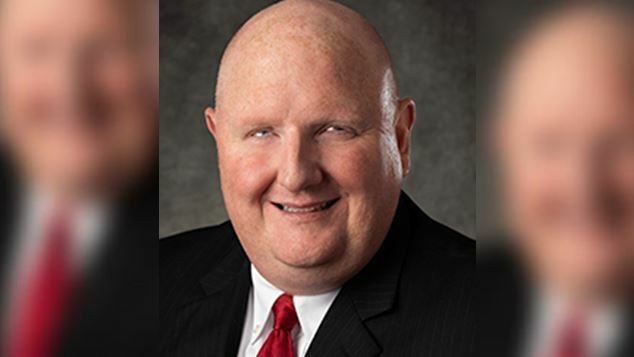 There are calls for a politician in West Virginia USA to resign after he compared LGBTI people to the Ku Klux Klan and said they were terrorists. Eric Porterfield, a Republican representative in Mercer County, said he was being terrorised by the LGBTI community because of comments he’d made during a committee hearing. His comments were reported by local newspaper the Charleston Gazette-Mail. Porterfield critriticised the LGBTQ community while arguing in support of an amendment which would have allowed for the discrimination of gay and lesbian people in cities that have passed ordinances expressly forbidding it. State law in West Virginia does not currently protect gay people from discrimination in housing, employment and other areas. During the committee hearing Porter said LGBTI people were the most socialist group in American society and were guilty of persecuting people who did not align with their agenda. Porterfield has previously said he entered politics to stop the passage of legislation that would outlaw gay conversion therapy. He argues that LGBTI people do not need protection under the law because they are often guilty of bigotry and persecution. The politician clarified that his comments related the the entire LGBTI community, not just elements within the cohort. “They are the most evil spreading and hate filled group in this country. They are the closest thing to political terrorism in America.” Porterfield said. Belinda Biafore, the state Democratic Party chairwoman, called for Porterfield’s resignation. “West Virginia has no room for someone who expresses such hate, let alone room for him to hold a public office where he is supposed to represent the people of West Virginia,” she said. “His hate-filled remarks and actions speak volumes, and so does the Republican Party’s silence.” Biafore said.